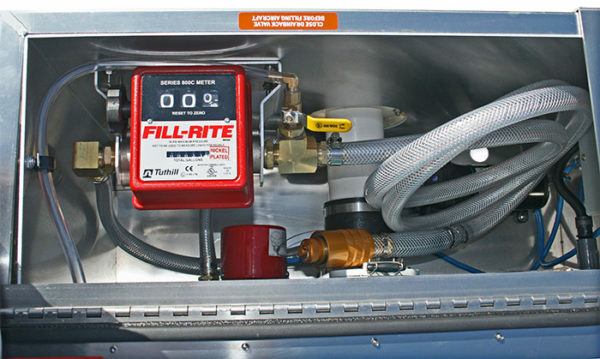 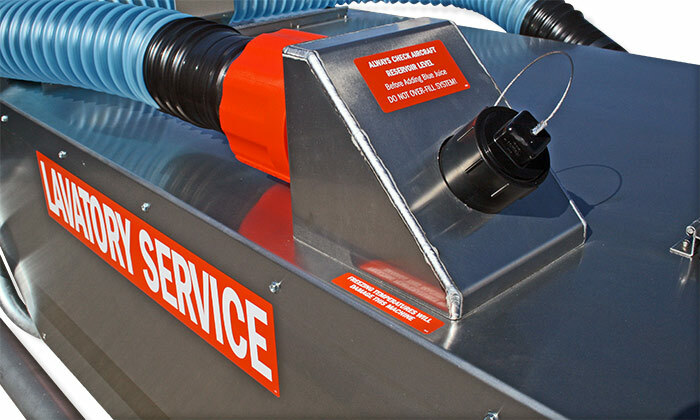 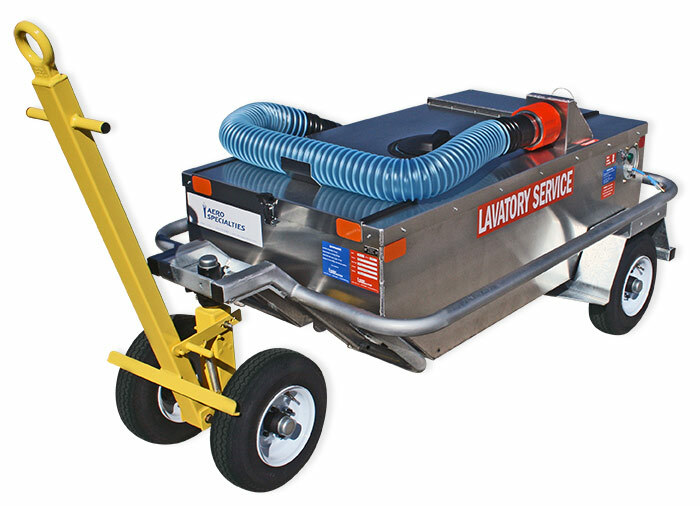 The LC60-RJ1 Lavatory Service Cart is built around AERO’s popular LC60 tank system. 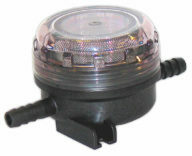 Features include a heavy-duty galvanized frame that completely wraps the unit, protecting it from potential damage, and a heavy-gauge aluminum enclosure that will never require painting and is not affected by moisture or corrosive chemicals. 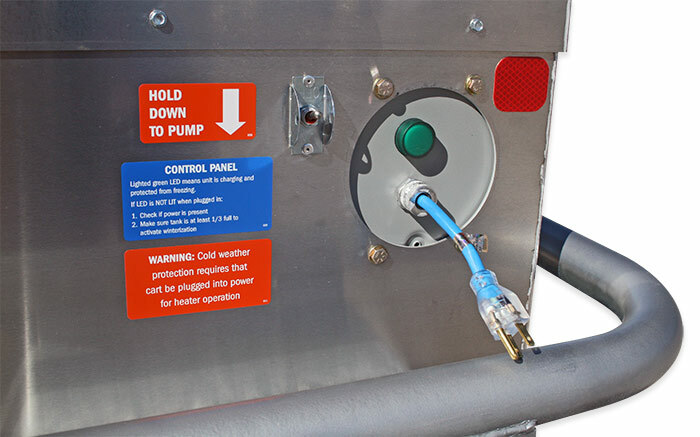 The RJ1 series carts are winterized and include immersion heaters in the fill tank, with all compartments totally enclosed in high-density foam insulation. 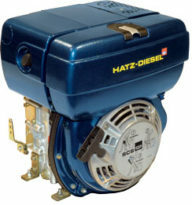 The electric pump, waste valve, flow meter, and fill hose are stored in the rear compartment, while the 12V battery and charger are isolated in a moisture-free compartment. 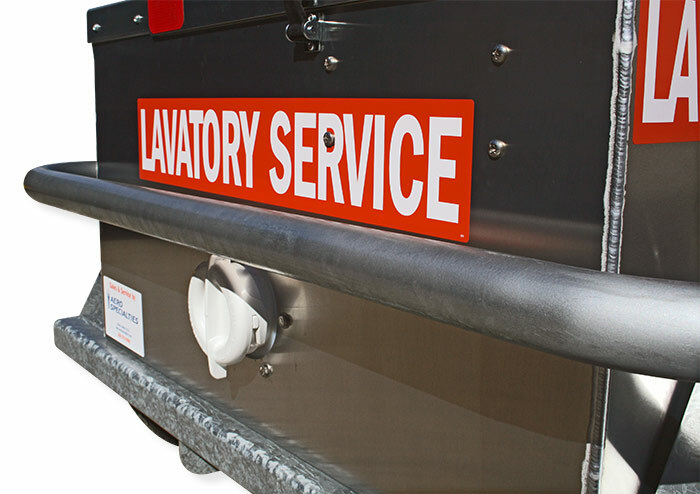 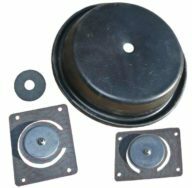 Compares to: Tronair 60 and 46 gallon lavatory carts, part numbers 10-6409-0000, 10-4036-0001, 10-4036-0010, 10-6408-0000, 10-8049-0010, 10D4036-0010. 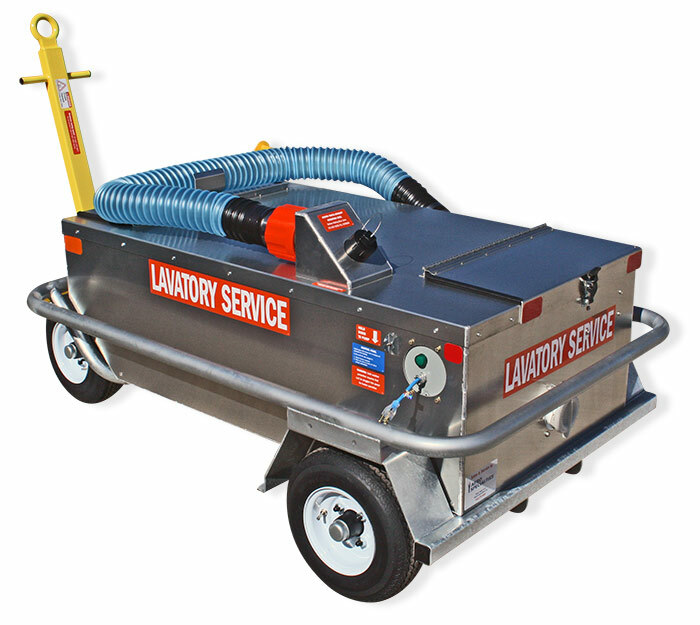 As part of our ASE line of safety products, the LC60-RJ1 is available with our exclusive Safe-Lav batching system. 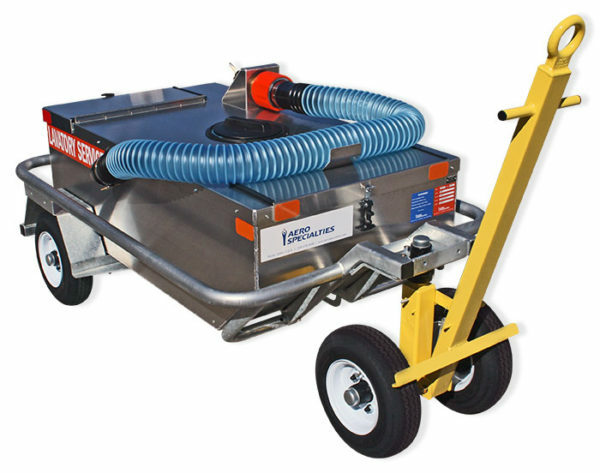 Never overfill an aircraft tank again!